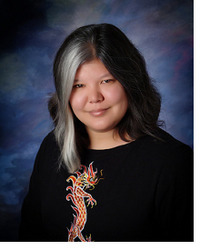 Thanks to the very awesome people at MM Publicity and Harlequin Teen, I am giving away a hardback of The Immortal Rules by Julie Kagawa today. First off, let's start off with a little Q&A with none other than Julie herself. Julie, the floor is your's! And now for the giveaway. One person will with a hardback of The Immortal Rules by Julie Kawaga. To enter, please fill out the Rafflecopter form below. Extra entries will be rewarded to followers, tweeters, etc. This giveaway is only open to US/CA participants and will end May 1st. This book was fabulous! Thank you for the giveaway. So excited for The Immortal Rules! Thanks for the chance to win! The cover is gorgeous! So excited to read this!! I'm so bloody excited for this release!!! I'm just on pins and needles waiting.....GAH!!! I love Julie's work. She's just fabulous. I am so ready to see what Julie has come up with this time. The Iron Fey series is just incredible. I can't wait to read this!!! I know it's going to be mind-blowingly awesome! Thanks for the giveaway! Can't wait to read this and I love the cover! AAAAAAAAAHHHHHH! 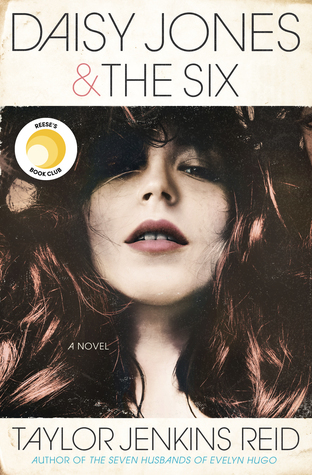 Cann't wait to read this book! 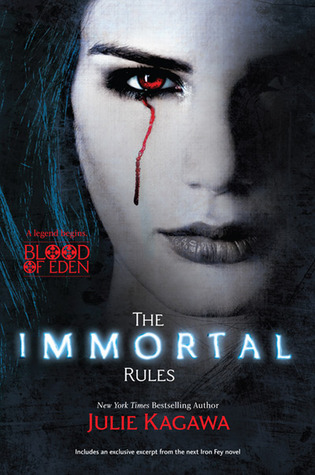 The Immortal Rules sounds like such a great read! Thanks for the giveaway! I can't wait to start this new series. Thanks for the giveaway! Thank you for the opportunity to win! I've read awesome things about this book. I Loved the Iron Fey and can't wait to read The Immortal Rules. The worst job is pretty funny. I can actually picture it and it has me laughing. I LOVED the iron fey series and I am dying to know what else Julie has in store for her readers! I'm so glad Julie Kagawa writes stories with strong female leads, and of course, having a really awesome plot for the heroine doesn't hurt either. Thanks so much for this. Julie is an amazing writer! This book sounds fabulous! I can't wait to read it. Thanks for the giveaway! I love Julie's writing. I also heard she has a farm with chickens. Can't wait to read this. Thanks 4 the giveaway! This looks fantastic. I've read so many good reviews of this already! Thank you for the giveaway & i love the books that Julie writes. The Iron Fey series was amazing! I love that Julie reads and rereads Harry Potter!! It's really hard not to do so, right? I loved The Iron Fey series and I'm dying to read The Immortal Rules. I love Julie's writing :) I've read great things about this book already. I loved your Iron Fey series and I can't wait for its sequel in the Fall. And my favorite episode of Buffy was Once more with Feeling once you see a vampire sing and dance they aren't as scary! Lovely interview... I LOVE Julie !! Sounds really good. Looking forward to reading it. This books sounds amazing! And they're planning to make it into a motion picture!!! I am so excited from this book! I loved your Iron Fey books and I can't wait for this one! Also, Skillet rocks!!!! :D <3 Best band ever! Can't wait to read this one, it sounds awesome! Plus I am a fan of The Iron Fey series. I can't wait for this book it has all the things that I love a book to have and I want to read it so bad!! !